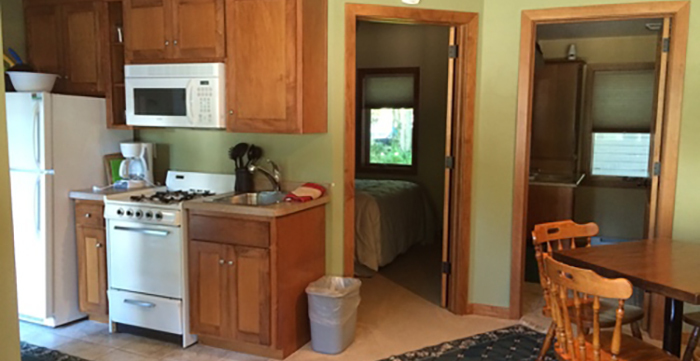 Located in downtown Fish Creek, The Cookerys accommodations are within walking distance of the beach, Peninsula State Park, many shops and restaurants. 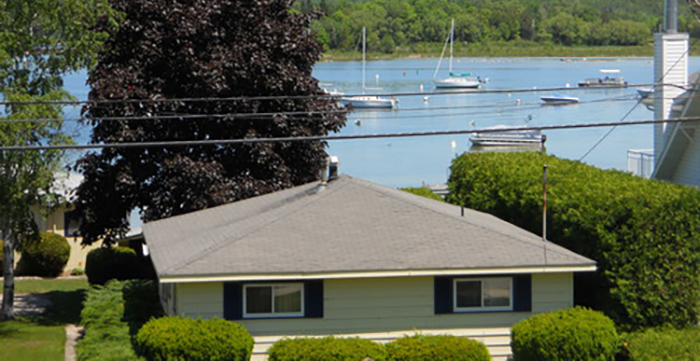 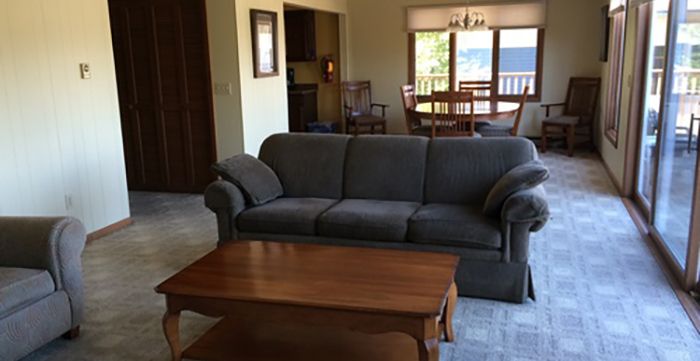 Units available include one spacious two bedroom suite with a waterview and one cozy cottage. 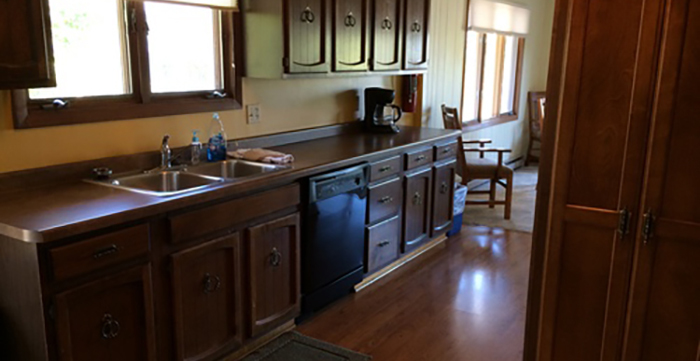 Rentals are housekeeping units offering kitchens, living/dining areas, air conditioning/heat, and cable television. 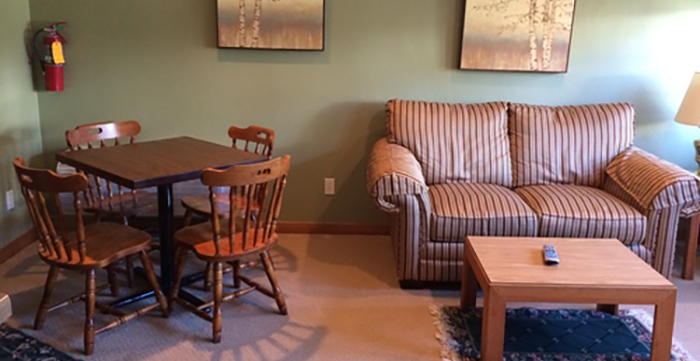 Rentals available May-October.